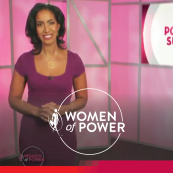 October is National Women’s Small Business Month. 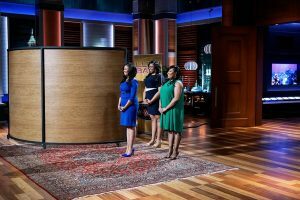 This month, two teams of black female entrepreneurs are featured on ABC’s Emmy-winning show Shark Tank. 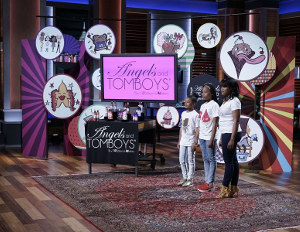 Earlier this month, Memphis-based Angels and TomboysÂ® secured a deal with Sharks, Daymond John and Mark Cuban. Later this month, Philadelphia-based LuLu Bang will pitch their business to the Sharks. Co-founded by two kid-trepreneur sisters, nine-year-old Mallory (the tomboy) and 11-year-old Madison (the angel), Angels and TomboysÂ® is a beauty and body care company for “tween and teen girls.” The current line employs a paraben free, patent pending, and vegan friendly formula. 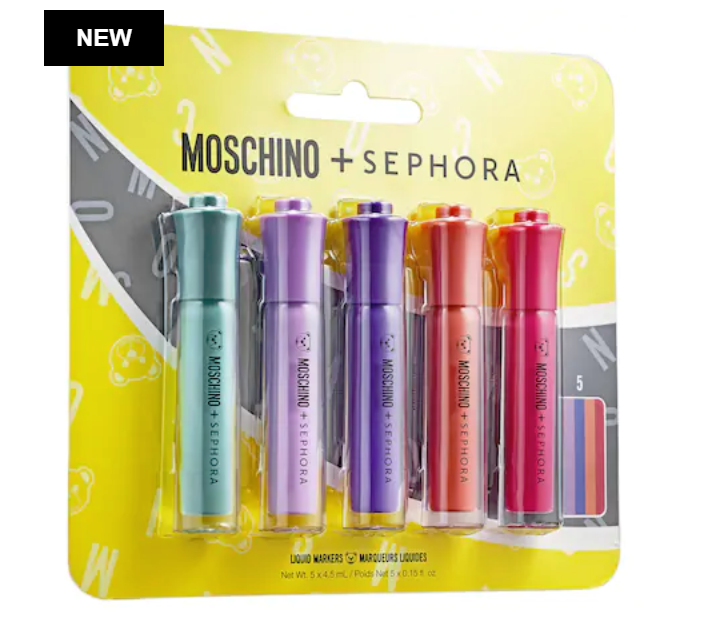 Scents include Candy Star Glamâ„¢, Frozen Hot Chocolateâ„¢, and Lemonade Doughnutsâ„¢. 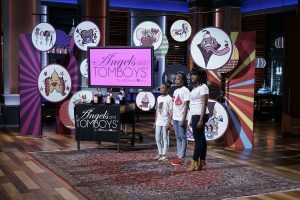 On episode four of Season 8, Mallory, Madison, and their mom Viera pitched Angels and Tomboys to The Sharks. The initial ask was $55K for 20% of the company, marketed toward girls ages five to 12. 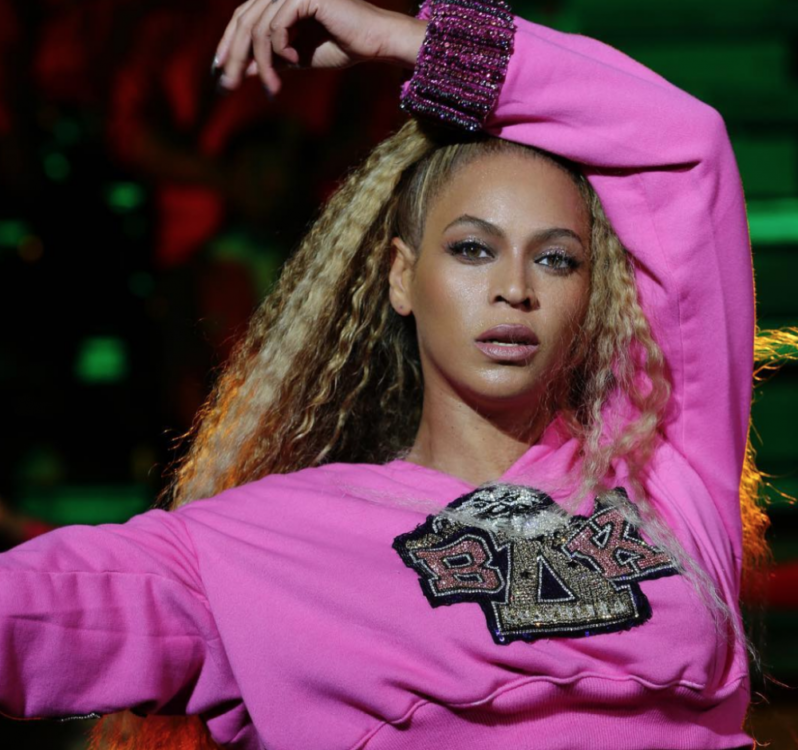 After sharing their story and motto, “All girls are created equally different,â€ with $58,000 in revenue to date, Mark Cuban and Daymond John invested $60,000 for 33% of the company. On October 28, Ashley, Kelly, and Jorrae Beard will pitch LuLu Bang to the Sharks. The Beard family has run Joyce’s Soulful Cuisine, a family owned and operated catering service and food manufacturing company, for several years. Over the years, the family has developed a line of special sauces to serve while catering events. In response to the popular demand, the family began manufacturing and bottling the sauces. The sauce line is named after Michael Anthony “Lulu Bangâ€ Beard, and the recipes are inspired by family matriarch, Joyce Beard. The LuLu Bang line of flavors includes Barbecue Sauce, Asian Persuasion, It’s Just Hot, and Bourbon Marinade. They are available online and at over 250 Walmart locations, nationwide. Watch LuLu Bang pitch on October 28! 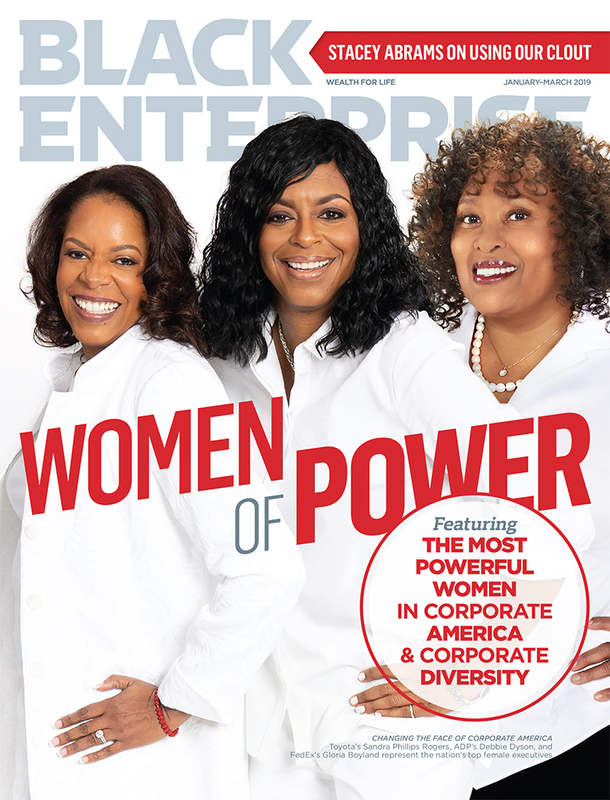 In October 2016, theÂ National Women’s Business Council (NWBC) released a new report prepared by Walker’s Legacy, Black Women Entrepreneurs: Past and Present Conditions of Black Women’s Business Ownership.Â The report provides a snapshot of of African American women in business. There are over 1.5 million black female entrepreneurs in America, comprising nearly 60% of all black entrepreneurs. Black women are most the entrepreneurial segment of the U.S. population. An American Express OpenÂ report found that the number of businesses owned by African American women has grown 322% since 1997. During this same time period, the rate of entrepreneurship in America has also continued to steadily decline since the late 1970s. As the growth, acquisition, and/or closure of older and larger businesses leads to consolidation, new businesses must be started, to ensure that capital continues to flow freely throughout the U.S. economy. When a new business is formed, it frees the capital to purchase goods and services, pay employee salaries, and make business expenditures. 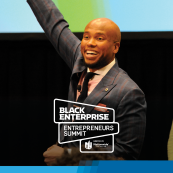 Black women are a catalyst for the dynamic economic impact entrepreneurship brings to U.S. and global economy. The full potential of black female founders has yet to realized. Black women are, perhaps, the fastest growing group of entrepreneurs in America. The U.S. economy is continuing the long recovery from the Great Recession. The founding and growth of new businesses is critical to recovery. However, despite this need, access to capital and business resources remains a problem for black female founders. 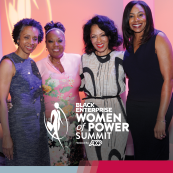 According to the Walker’s Legacy Report and the latest Survey of Business Owners (SBO), the average receipts of a black women-owned businesses are $69,101. Comparatively, average receipts for all minority-owned firms are $173,552, and average receipts for white-owned businesses are $552,079. Black women have always done what they needed to do to support themselves, their families, and their communities. The need to survive and thrive has often led to entrepreneurship. We now have data to support this incredible legacy. The businesses are there; the resources should be, too. 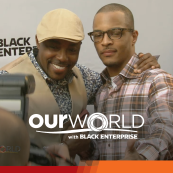 Values Partnerships organizes a nationwide casting tour for ABC’s Shark Tank. 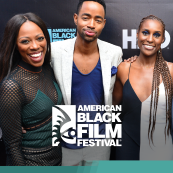 We provide pitch prep, access to capital discussions, and businesses resources, from the Minority Business Development Agency (MBDA) and other organizations, to entrepreneurs at our casting calls, but more is needed. Ensuring that black women have equitable access to capital and resources will lead to average receipts increasing, businesses scaling, businesses hiring, and positive social and economic change. 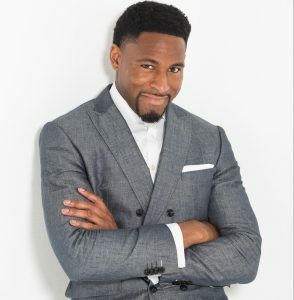 Check out this list of 31 Brilliant Black Businesswomen to support this month, and catch Season 8 of Shark Tank, Fridays at 9/8c on ABC.